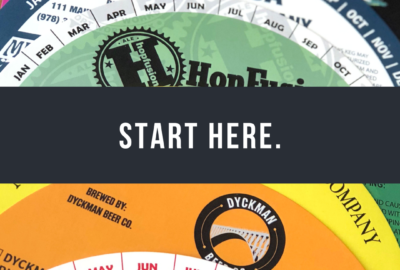 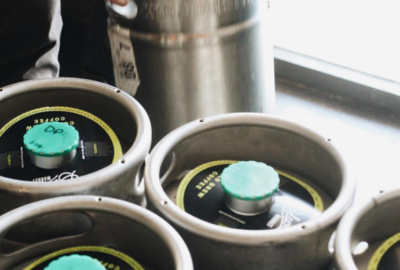 I Need Keg Collars….Where Do I Start? 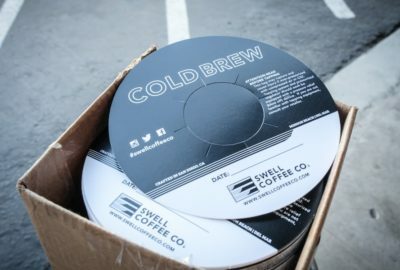 Feature Friday – Swell Coffee Co. 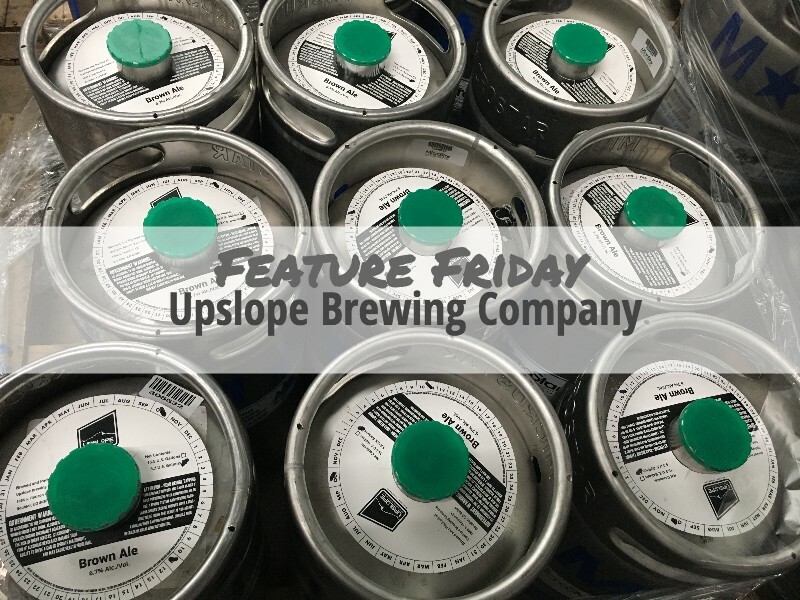 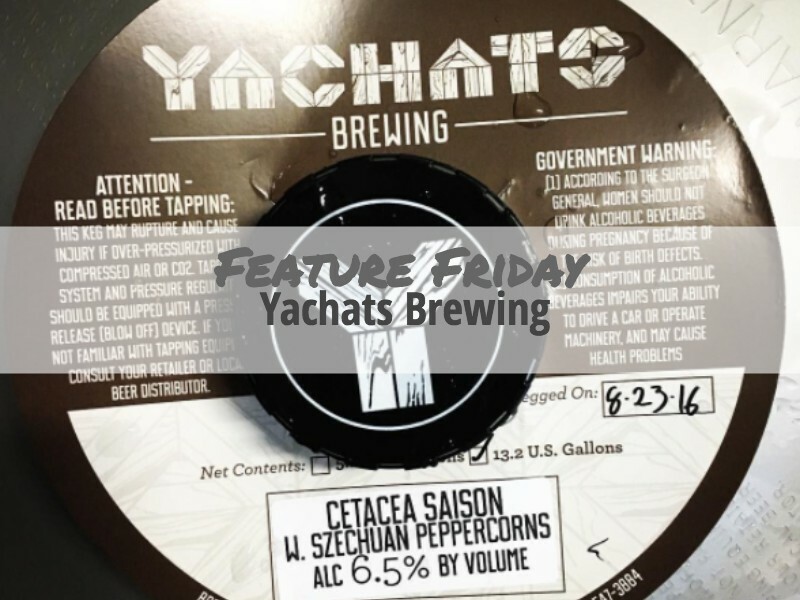 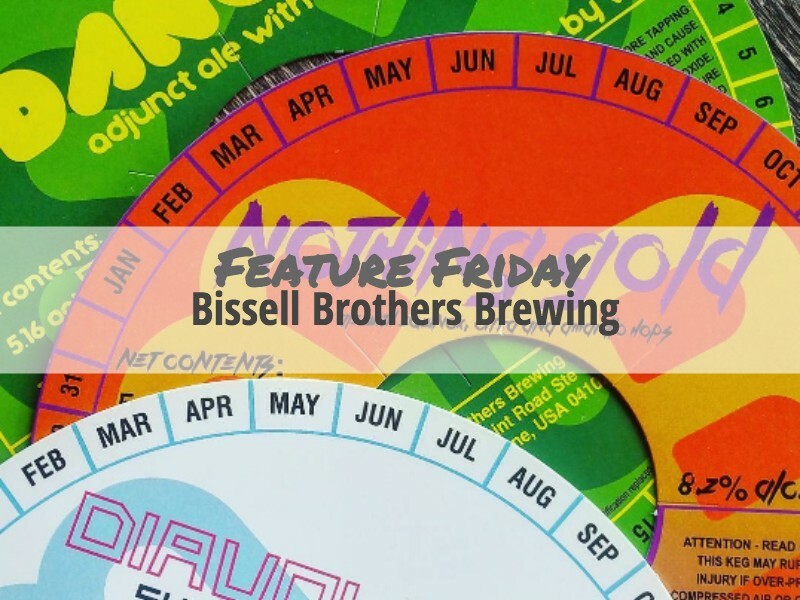 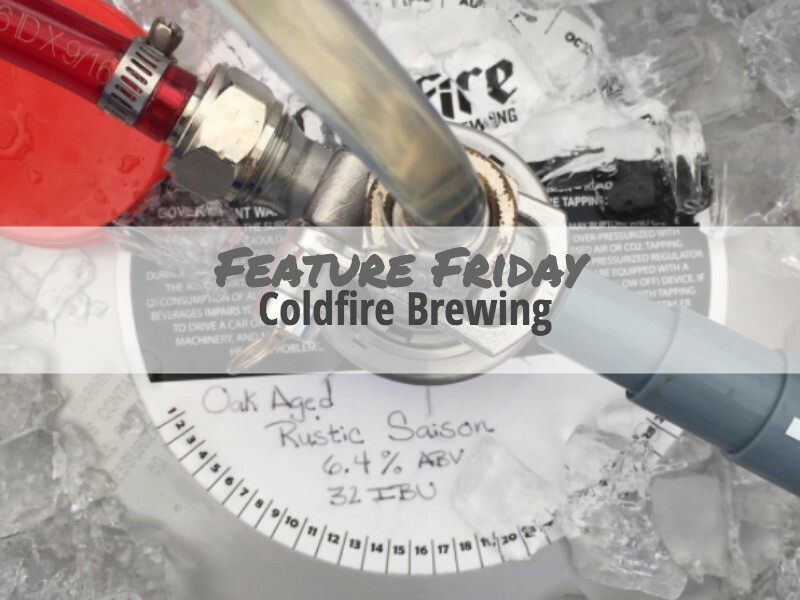 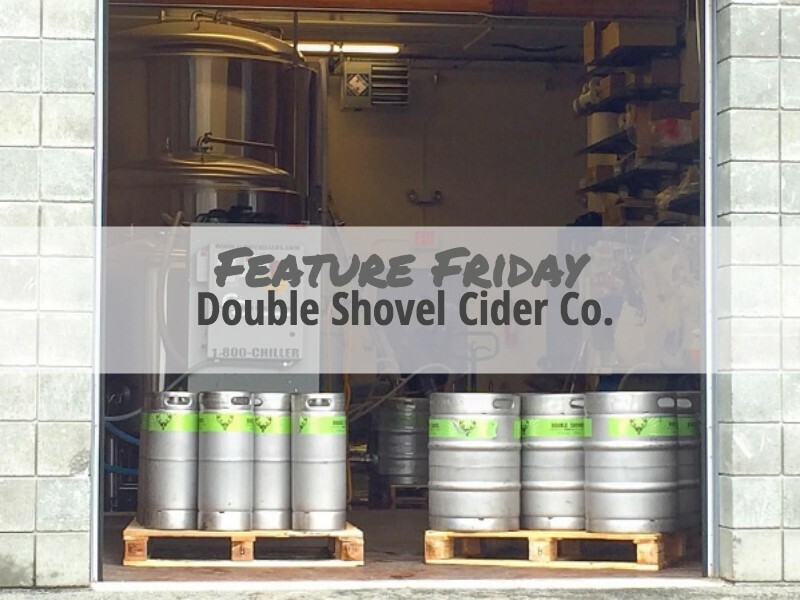 Feature Friday: Double Shovel Cider Co.